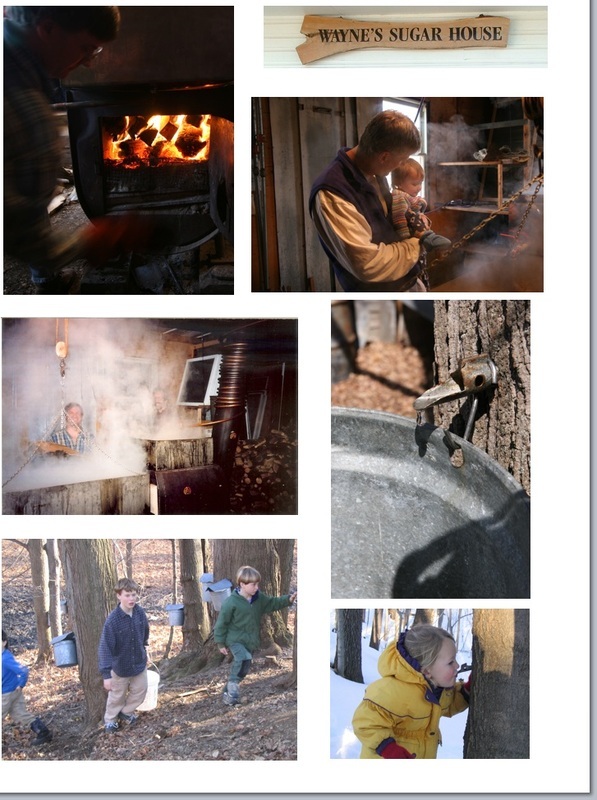 The Maple Mob is an extraordinary (some say motley) collection of friends and neighbors of Wayne Crouch in North Amherst, Massachusetts. Click here to go to an article describing The Maple Mob and its doings. Click here for links to two videos of music in the sugar house.